The bundle contained several newspaper clippings which the brothers read with great interest. 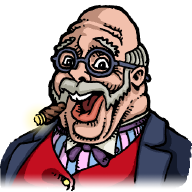 Joseph Pickford, it transpired, was a game designer, and an inventor to boot! 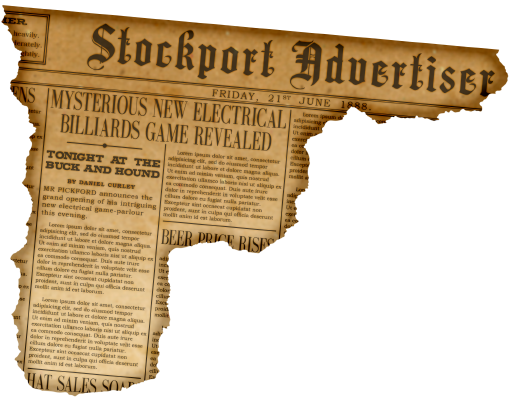 One clipping referred to an electric billiards game he'd announced, to be revealed at a local pub the very day before his untimely demise.